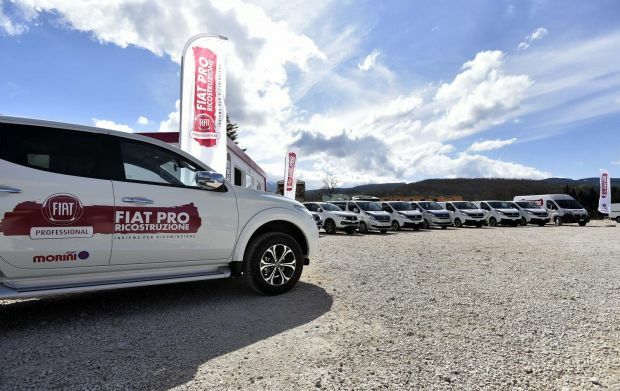 Fiat Professional presents the complete range of commercial vehicles, each complete with an outfit designed and created for a specific use, to support customers in every aspect of their business. 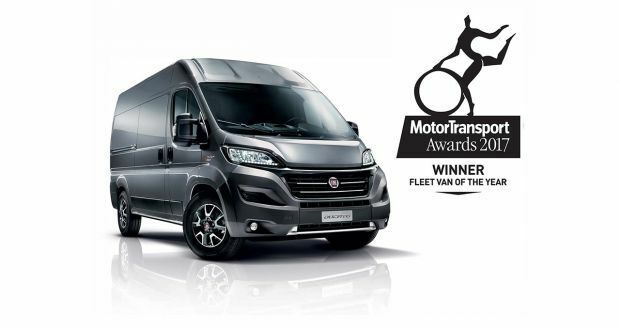 Ducato, the Fiat Professional best seller and undisputed European market leader presents all its versatility at Hanover; from the food truck version to the MEC (Mopar Express Care) mobile workshop, to the tractor cab and the chassis cowl, designed and supplied as the basis for many outfits, including motorhomes (70% of all motorhomes sold in Europe are built on a Ducato base), not to mention vehicle recovery trucks, light vehicle transporters, horse-boxes and mobile stores. 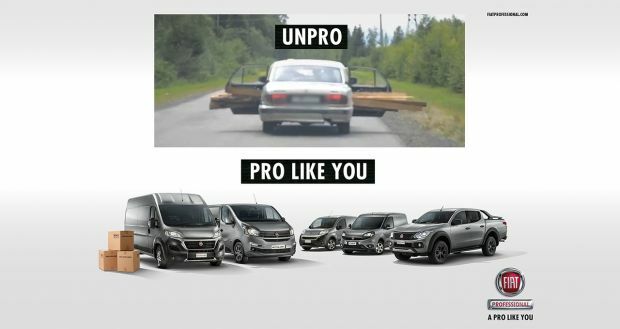 After all, Fiat Professional works with the top European equipment firms, including AL-KO, industry leader in special chassis construction. 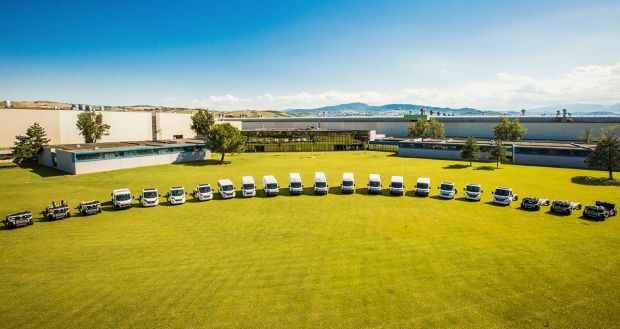 Moreover, the stand will show market’s largest environment-friendly range: alongside the Ducato Minibus Natural Power, the offering for sustainable transport is completed by the Doblò, here in long wheelbase version, and the agile Fiorino, both in Natural Power configuration running on natural gas, which confirm FCA’s leadership in the sale of CNG vehicles, with more than 720,000 passenger car and commercial vehicle registrations. 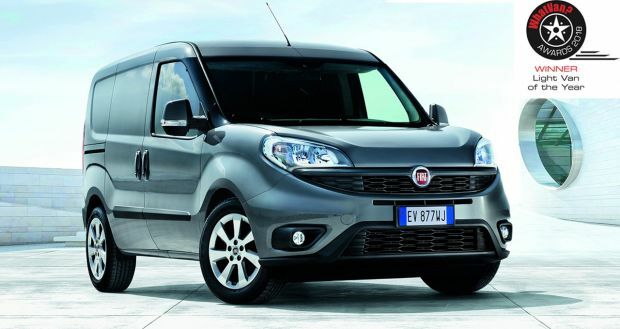 To complete the Fiat Professional stand, the fascinating Fullback Cross Concept by Garage Italia and Talento Shuttle by Irmscher. Both versions express lifestyle character and versatility, providing top performance in the daily grind and making the most of every moment of the day. 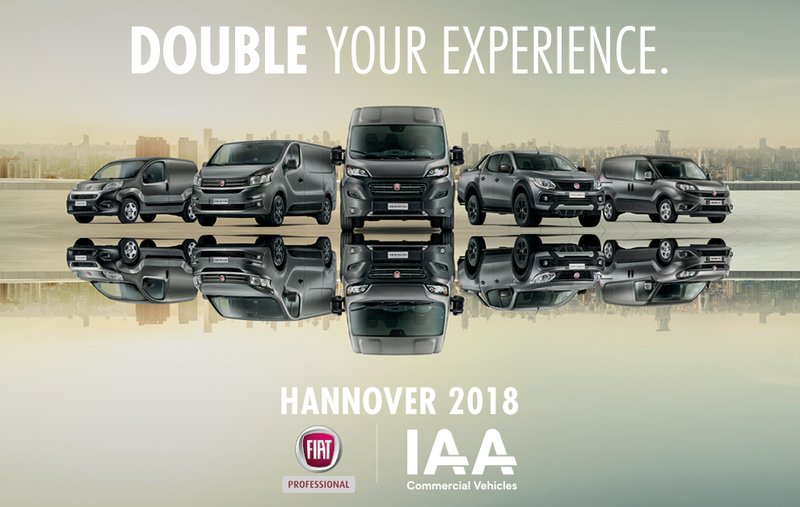 The Hanover show also sees the launch of Mopar® Connect Fleet, a set of vehicle safety and remote-control services, which can be configured on the vehicle as an optional at the time of purchase but is also available as an aftersales feature. More in detail, Mopar® Connect integrates with the Uconnect LIVE services (where provided) and adds new functions such as roadside assistance, including crash assistance, or vehicle location in case of theft. The system can also be used to control some of vehicle functions remotely, like sending an alert if the vehicle exceeds a certain speed limit or leaves a zone previously delimited on a map or locking and unlocking the doors. Finally, Mopar® Connect enables users to locate their parked vehicle easily and see information about its state, fuel level and battery charge on their smartphones. In short, Mopar® Connect offers greater safety, tranquillity and non-stop control over vehicles.